Bamboo Hardwoods brings a viable alternative to flooring solutions that retain natural wood-like beauty without the need for deforestation. 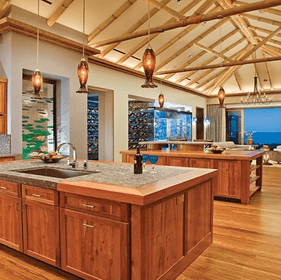 With several stunning lines from which to choose, Bamboo Hardwoods allows you to do your part for the environment with style. Its Hybrid collection retains the highest Janka hardness rating of any wood floor currently on the market, making it suitable for a barrage of different applications and busy households. 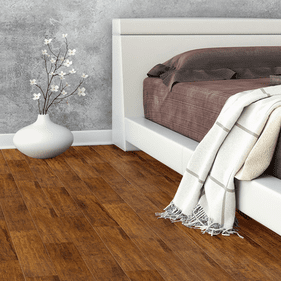 Founded over 15 years ago, Bamboo Hardwoods has been offering eco-friendly flooring all across the globe from its state-of-the-art manufacturing facility in Vietnam. In addition to bamboo flooring, Bamboo Hardwoods also manufactures panels to further enhance its versatility as a raw material. 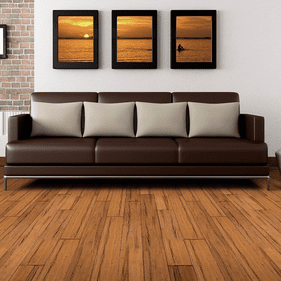 Bamboo Hardwoods offers many different flooring products and collections so you can match nearly every floor in their repertoire with the current or planned d�cor in your living space. One major benefit of the Arcade flooring line is that it does not require messy glue installations, as it uses a Uniclic high-density fiberboard locking core to keep the floor in place. 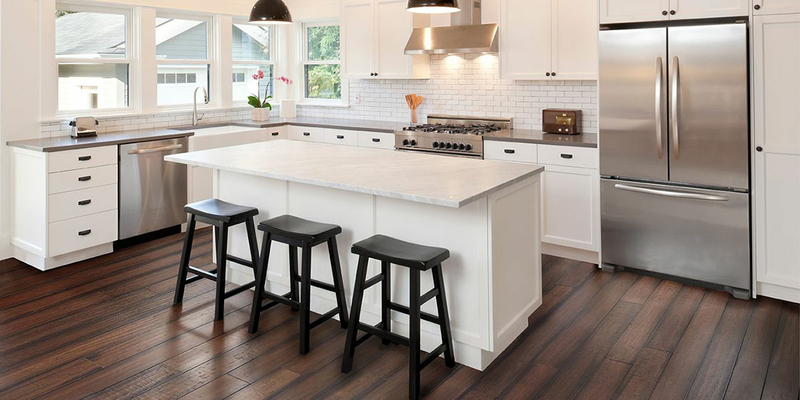 The Loft collection is offered in both vertical and horizontal grain patterns, light and dark colors, and with 25-year finish and lifetime structural warranties. For something a little more exotic and out of the ordinary, we recommend taking a look at the Suite option, as its intricate patterns will certainly bring a vibrant atmosphere to your living space.